A nurse who was left with a grapefruit sized baldpatch after pulling out clumps of hair from her scalp now looks unrecognisbale thanks to a pioneering head mesh. 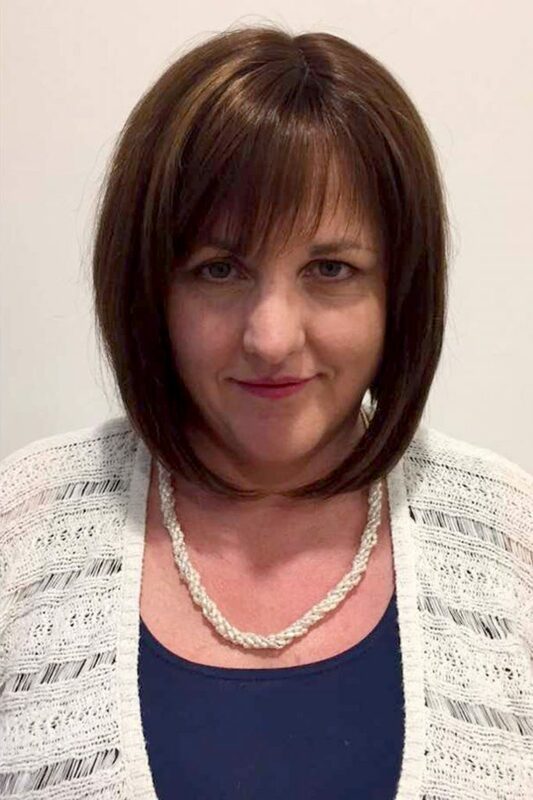 Siobhan Kenny, 48, from Downton, South Wiltshire, was battling Trichotillomania when she pulled out a huge patch of hair in the middle of her head. The condition – which causes the urge to pull out hair, eyelashes and eyebrow – left Siobhan feeling self conscious and insecure. 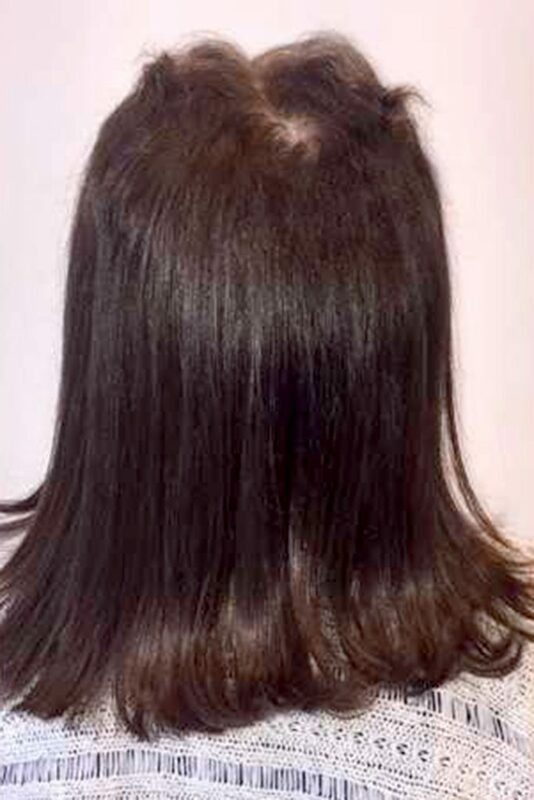 The mum-of-two was left with no hair in the centre parting of her head but with long strands either side. But after coming across Lucinda Ellery – who offer women revolutionary solutions for managing hair loss and hair thinning – she opted for a breathable mesh to be placed between her existing hair and scalp, known as an Intralace System. Siobhan has since stopped pulling her hair and look unrecognisable with a trendy bobbed hair-style with no visible baldpatches. Siobhan, a cancer nurse, said: “I self diagnosed myself with Trichotillomania about one year ago after I started pulling at my scalp. “I was pulling my hair out most days and I was left with a huge baldpatch on the top of my head. 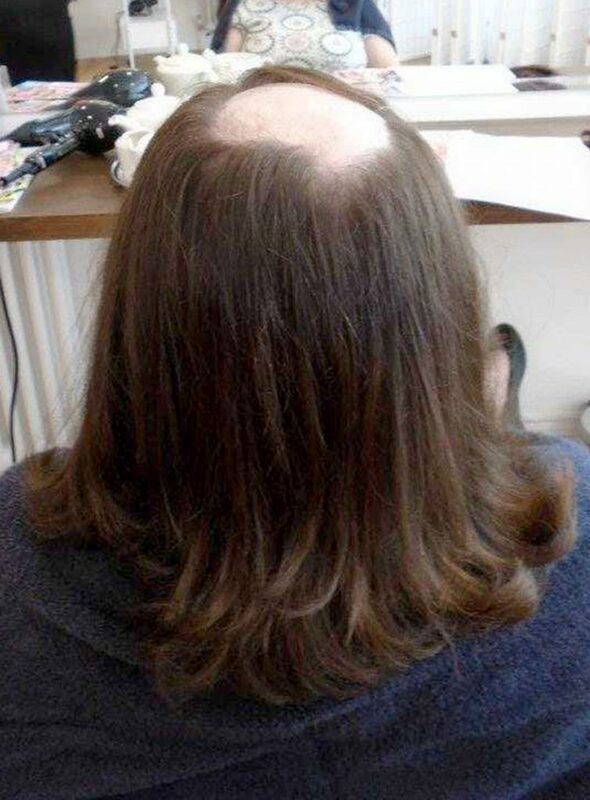 “It took ages in the morning to try and cover it with my remaining hair. “I hated people standing behind me and if it was windy outside I was worried my baldpatch would be on show. “After coming across Lucinda Ellery’s website I booked an appointment in March this year. “The initial appointment for the mesh treatment cost around £1,600 – it was worth it to have my confidence back. “I have the mesh reinserted every six weeks and this is another £150 per time. Siobhan believes her Trichotillomania began due to pressures of being a single mum, relationship breakdowns as well as anxiety and depression. She added: “I felt so isolated at first as I didn’t realise it was a condition others also suffered from. “When I was a teenager I suffered a brief spell of anxiety-induced hair pulling, but this was short-lived and appeared to be a one-off episode. “However, five years ago the habit returned. During a period of immense difficulty and depression that arose as a result of problems at work and the breakdown of my marriage I unknowingly started pulling my hair again. “I suffered hair loss on the crown and top of my head as well as on the front right-hand side, which as you can imagine made me feel extremely self-conscious as it was so close to my face. “It wasn’t until last year that I realised it wasn’t just me who had the condition and I came across Lucinda Ellery. 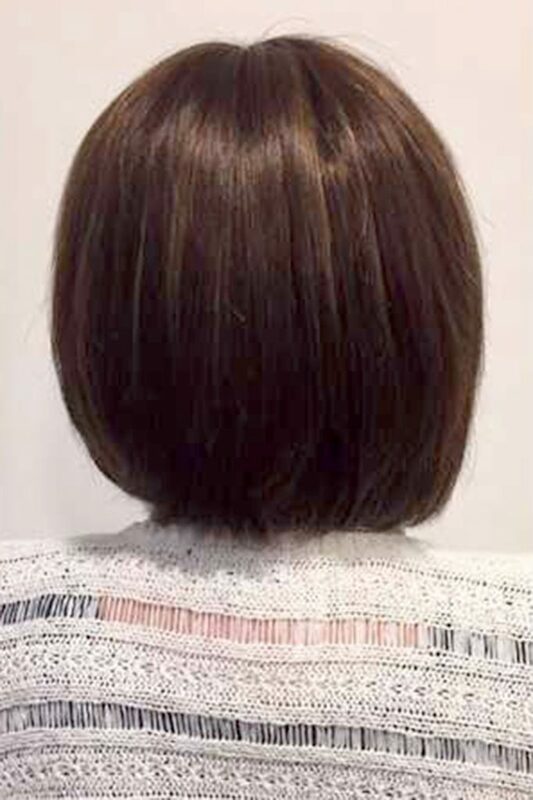 Siobhan’s Intralace System is constructed from a breathable mesh placed between her existing hair and scalp- panels made out of ultra fine mesh containing additional human hair are then added to disguise any hair loss. An intralace parting is then added to the crown of the head.